Time again for what has become an annual ‘must see’ on my calendar of things to do; The Chicago Botanic Garden Orchid Show. 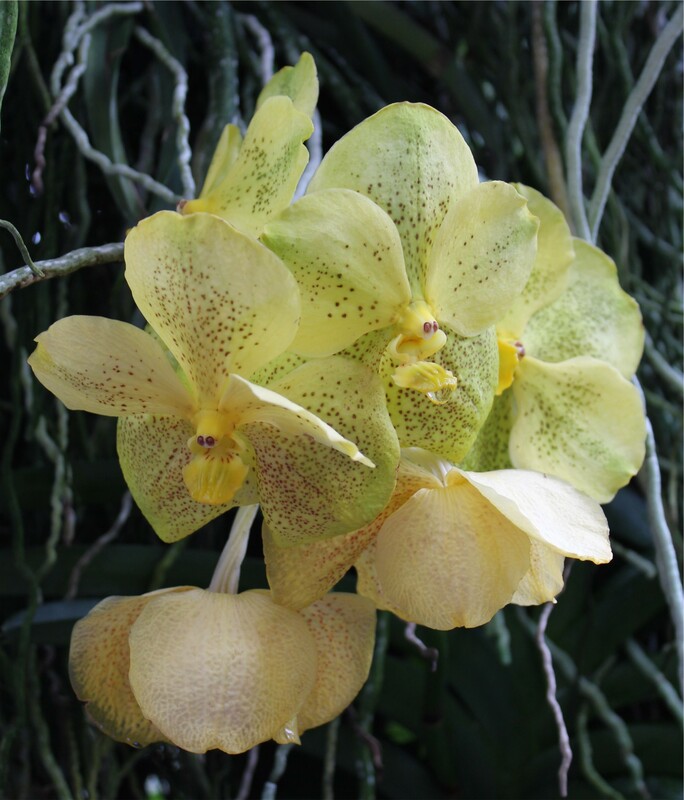 Orchids are just one of Mother Nature’s miracles and no matter how many times I see them, I am in awe of their beauty. This year’s show was, if anything, even more amazing than those of previous years. Maybe I hit it just at the right time. If you leave it too late, the blooms are past their best. These were spectacular! As usual, I felt like a kid in a candy store with so many gorgeous flowers to photograph. I heard one woman say, “It’s like a living postcard!” How right she was! 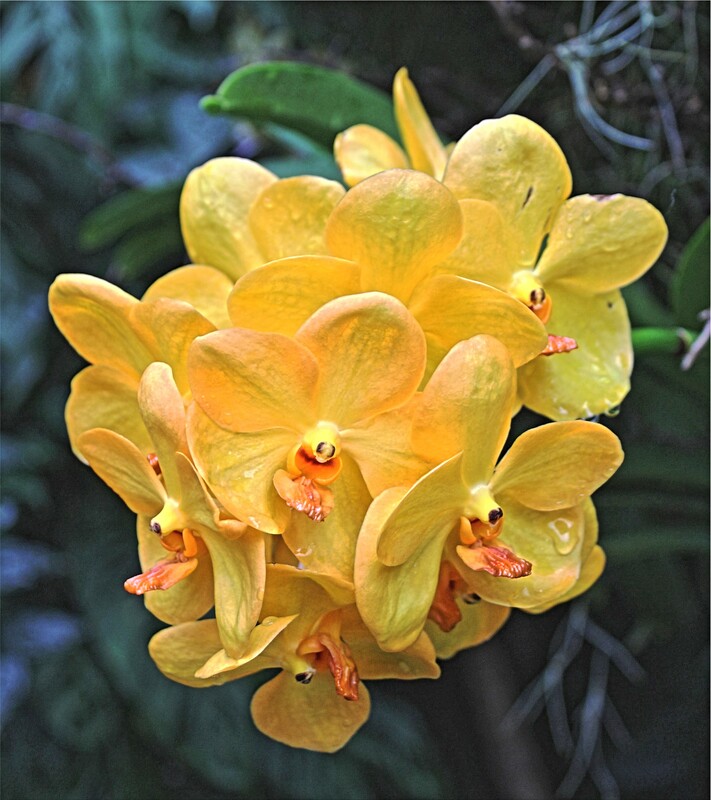 And, if I understood things correctly, there will be even more orchids to see at future shows as the Garden is planning to add new greenhouses, specifically for the purpose of raising its own orchids, as part of the Kris Jarantoski Campus Garden. Hooray!! The colors, forms and details are gorgeous! Truly amazing! So perfect, some of them don’t look real. Wonderful! Lovely shots of the beauties! Vandas are some of my favourites too, but they are difficult – at least in my house. Lucky you to see the show. Something to lift the spirits during the winter months. Thanks, Beth! Happy weekend to you too. Absolutely beautiful. 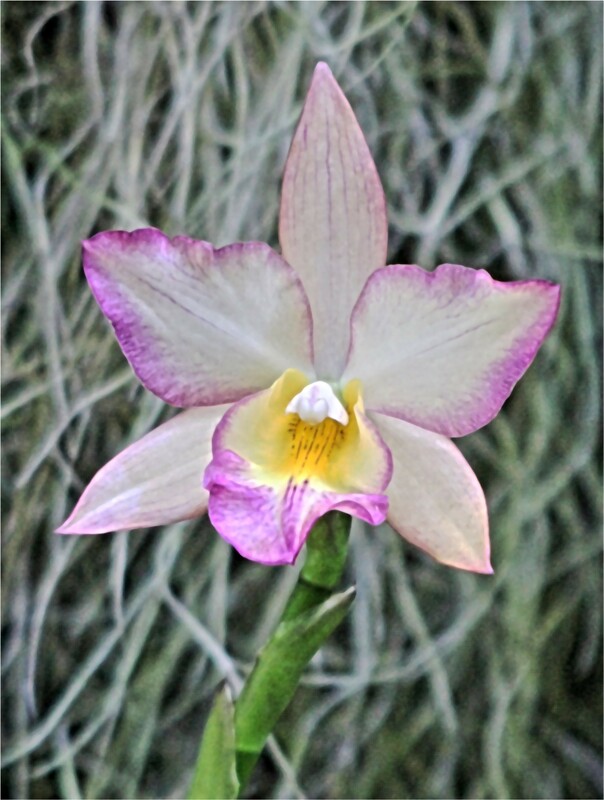 I recognize many from my trips to the orchid garden here in southern Florida. Thanks, Pat! 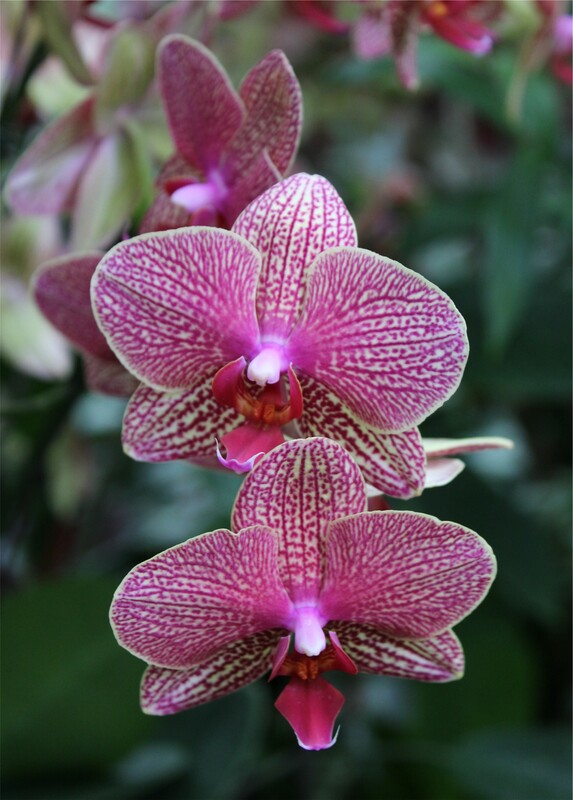 I bet that orchid garden is a wonderful sight to see. What a pleasure to view. Terrific shots! Thanks, Diana! 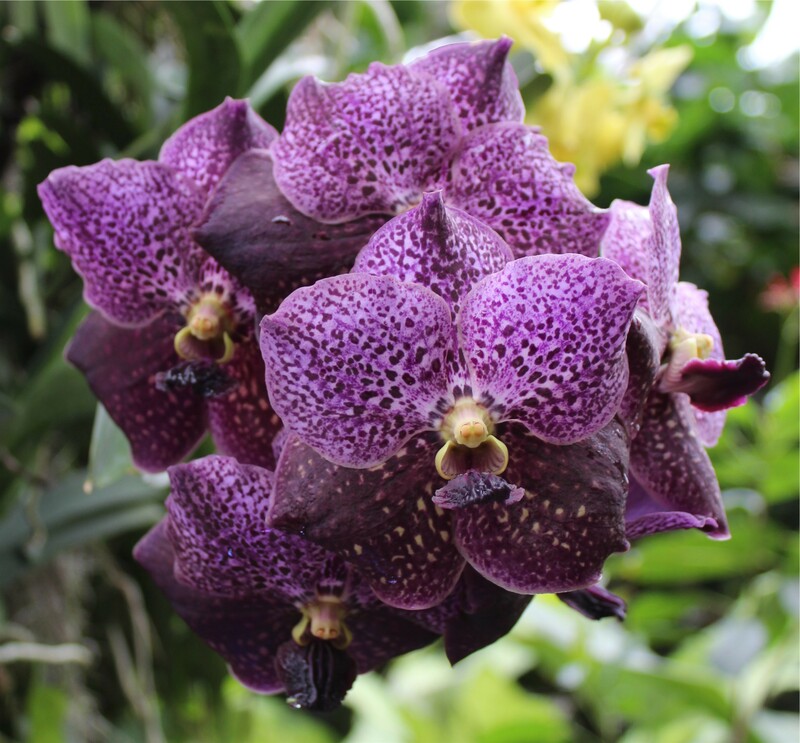 I had no idea there were so many different varieties of orchid! Thank you! 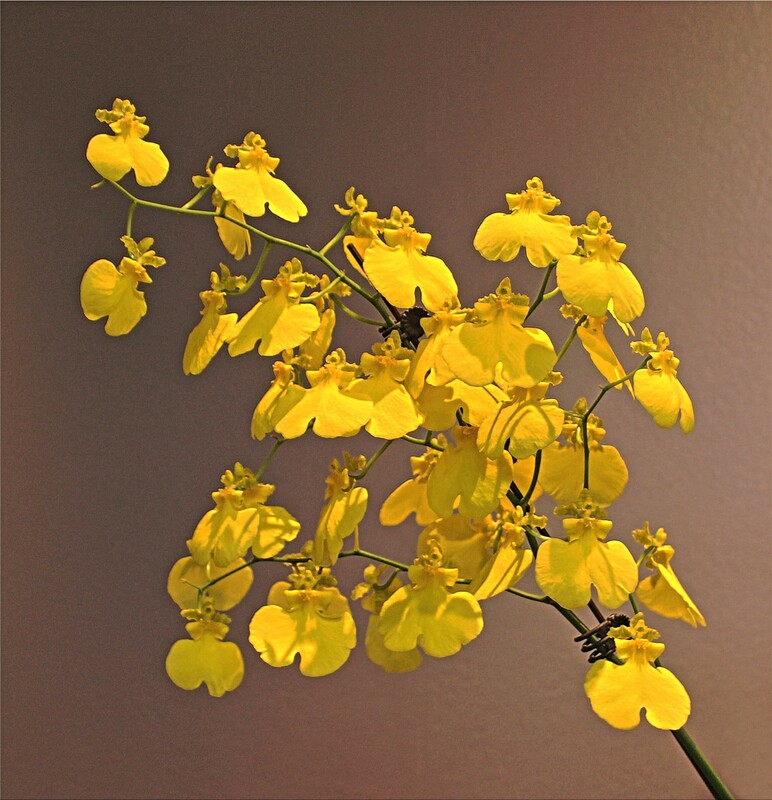 I never had any luck with growing orchids. They seem to require a lot of attention and I just didn’t have the patience. Good old-fashioned cottage garden flowers are more my cup of tea. 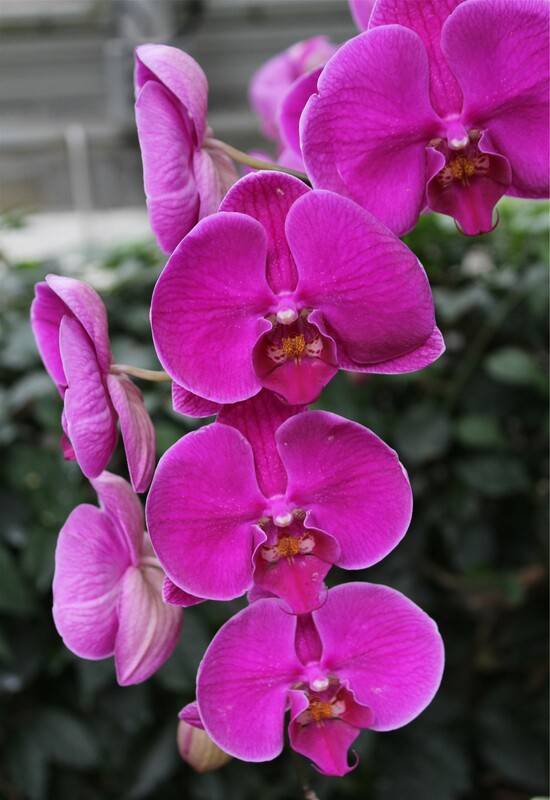 I adore orchids! Very nice photographs of such beautiful flowers. A photographers dream place to shoot. Thanks, Amy! It certainly was a marvelous opportunity for flower photography. 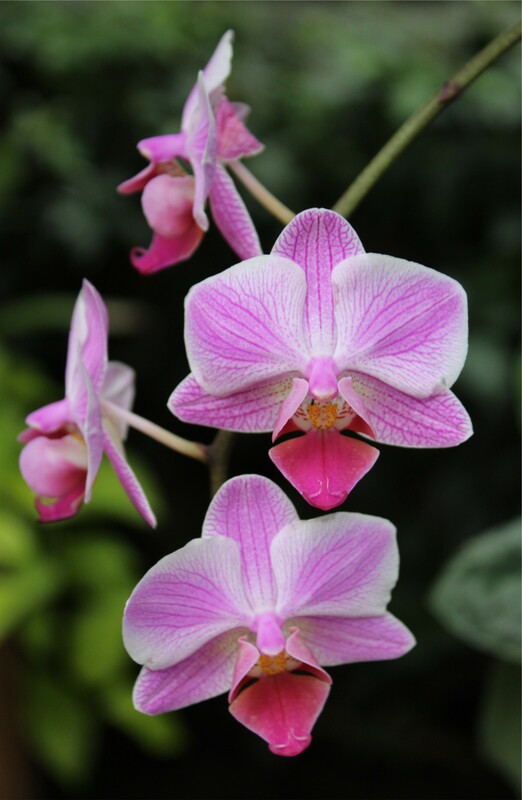 Fabulous orchid gallery! Great photos! Thank you for visiting. 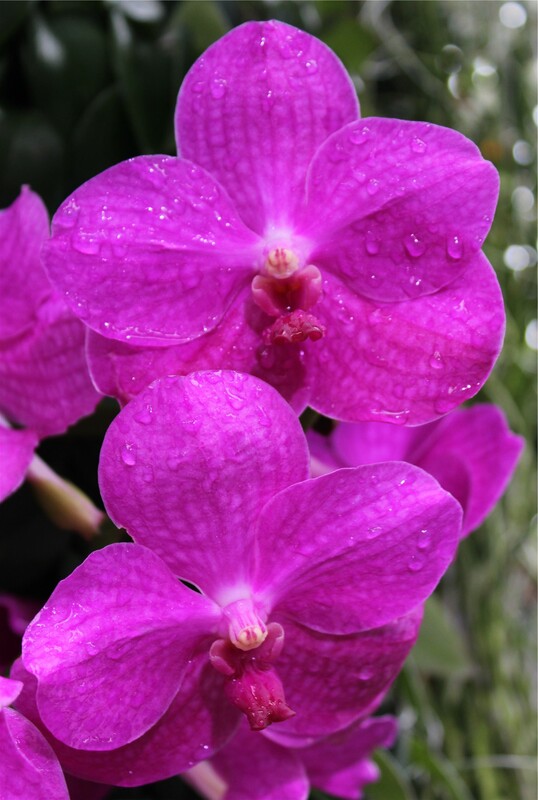 You must have the magic touch to be able to grow orchids. I didn’t have any luck with them. I will certainly stop by and take a look at your blog. Insider tip! 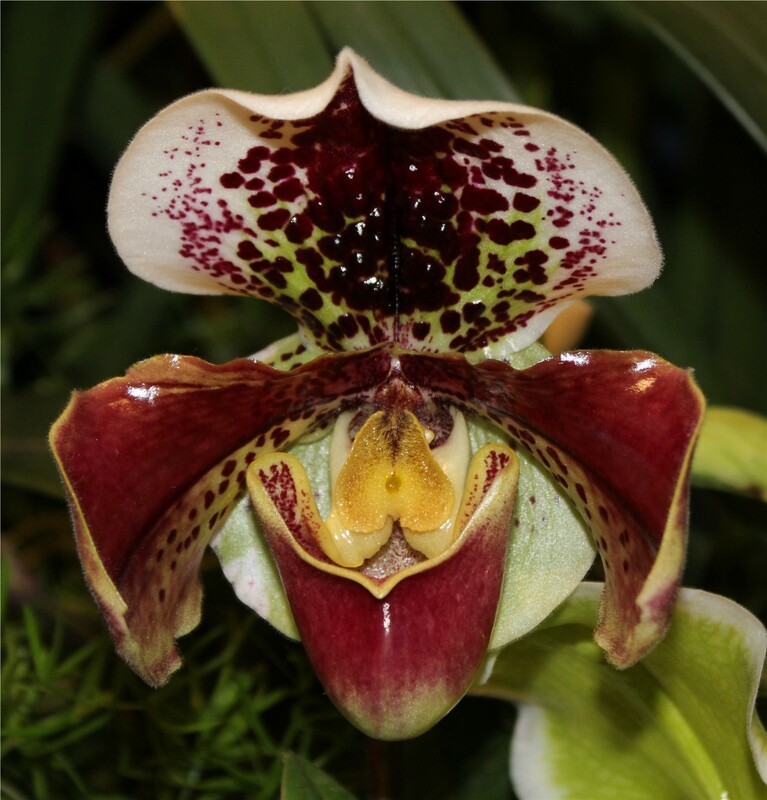 (I’ve been going to the orchid show with my mother every year for the past four years), there is an after orchid show sale where you can buy the orchids that were shown during the sale on a super steep discount. It’s just a huge bother to transport all of them.